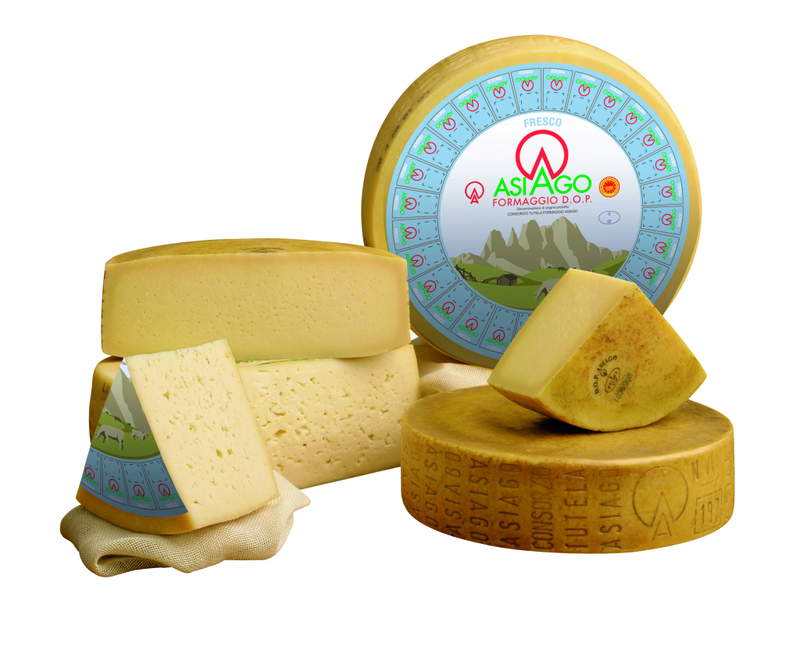 ' 'Asiago Network' is the project created by the Consortium for the protection of Asiago Cheese for anyone from the world of catering (restaurants, cafes, sandwich bars, pizza parlours), commercial businesses (delicatessens, department stores) and food bloggers who promote and appreciate Asiago DOP cheese. Asiago Network gives consumers all over the world the opportunity to meet, either personally or online through a special APP available soon, the real ambassadors of this DOP cheese from the Veneto and Trentino Alto Adige regions. 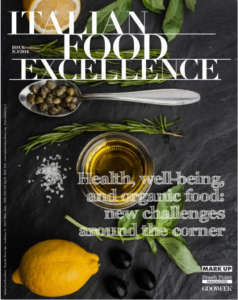 To participate restaurateurs must demonstrate that they offer Asiago DOP on their menus, and shopkeepers and food bloggers that they use Asiago cheese in their recipes. 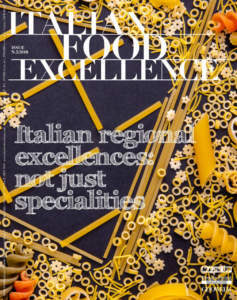 Once selected the Asiago Network participants will have their own highly visible personal page, and will be able to take part in a series of activities, including training courses, events, reserved get-togethers, and special knowledge sessions with people from the world of Asiago DOP and Italian cuisine. 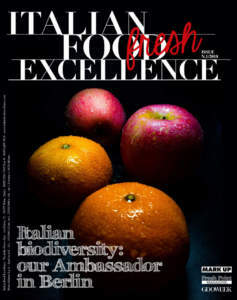 «Our ambition is to create an international network of Friends of Asiago DOP - stated Flavio Innocenzi, manager of the Consortium. This is a great movement of ideas, proposals andopportunities that unites everyone who appreciates the product and what it represents - a large Made in Italy flag throughout the world».